The Third Cultural Olympiad in Tatarsky district ( 476 kilometers of Novosibirsk) came to an end in June. 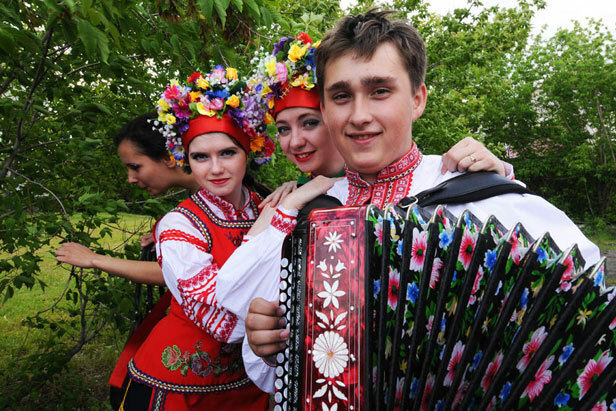 More than 30 teams of craftsemen and folk musicians from different corners of the Novosibirsk region gathered to participate in the festival. This year's Olympiad was held across 15 nominated categories, among them folk and pop singing, instrumental folk music, bard songs, and others. The theme of the event was “Cultural fun for old and young”. Young children did not compete for the first time in the competition's history due to the new minimum age of 18.